Want more? 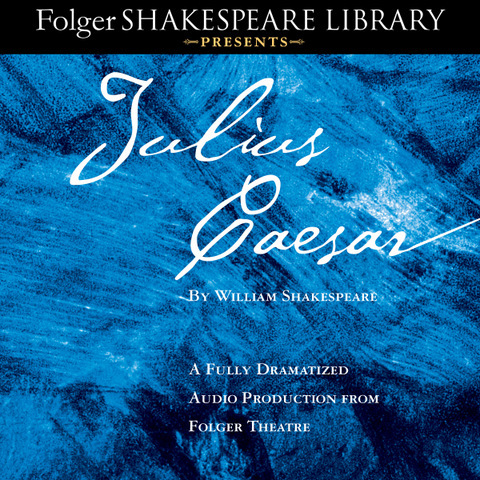 Browse our full selection of Folger audio editions. This new unabridged audio recording of the well-respected edition of Shakespeare's classic—expertly produced by the Folger Theatre—is perfect for students, teachers, and the everyday listener. Listen to a sample of the recording below and buy the audio as a CD or a download. All other parts were played by members of the company. Music performed by Rebecca Sheir, vocals; Doug Wilson, trumpet; and Eric Shimelonis, strings, piano, and percussion.